When searching and researching properties in the Park City, Utah area keep in mind that the Park City Board of Realtors has broken up Park City into 20 different neighborhoods. 1-9 are located within Park City limits, 10-22 are located in Snyderville Basin, 23-25 represent the Jordanelle area. Please view our area map below to get a visual on where these neighborhoods are located. More Park City Area Maps. Thank you for visiting Utah Ski Properties. Here you will find the most up to date real estate listings of homes, condos, and homesites for sale in Park City, Utah. 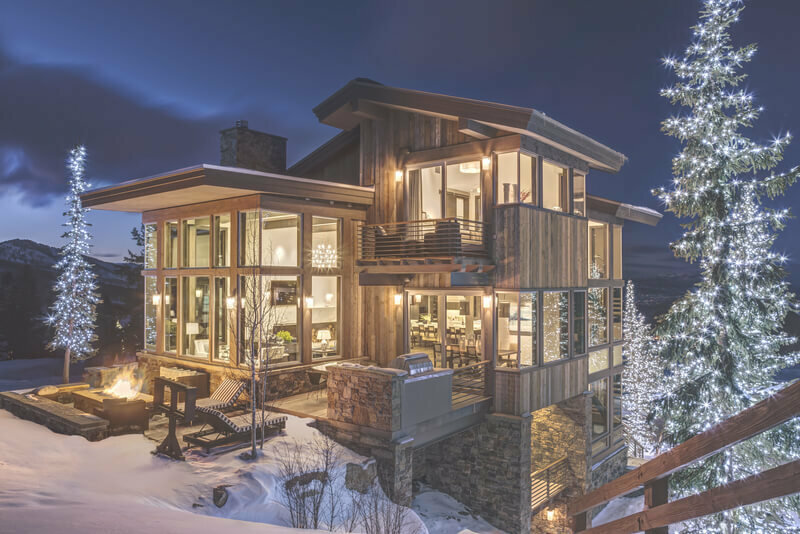 Our website has been created to give Buyers and Sellers extensive information about the Park City real estate market and the tools needed to make an informed decision. We are REALTORS with Park City's luxury real estate brokerage, Engel & Völkers. 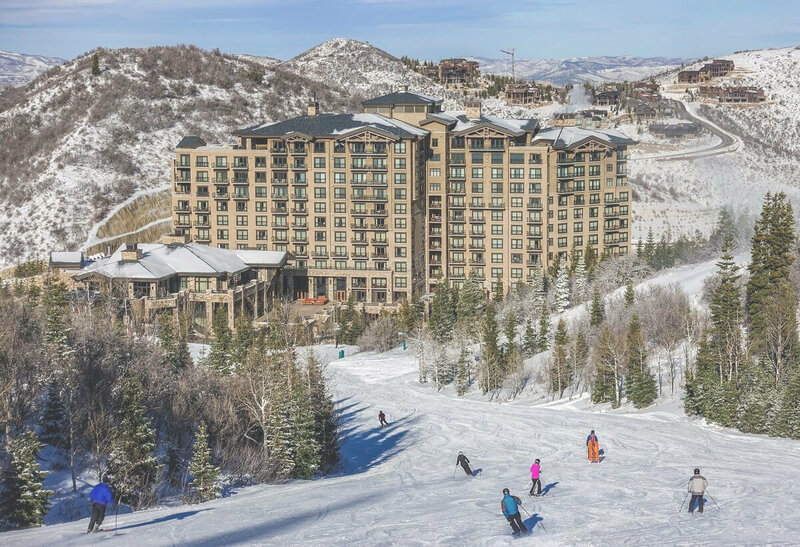 We specialize in selling luxury ski homes & condos and golf properties located in-and-around Park City, Deer Valley, The Canyons and the surrounding areas of Park City, Utah. 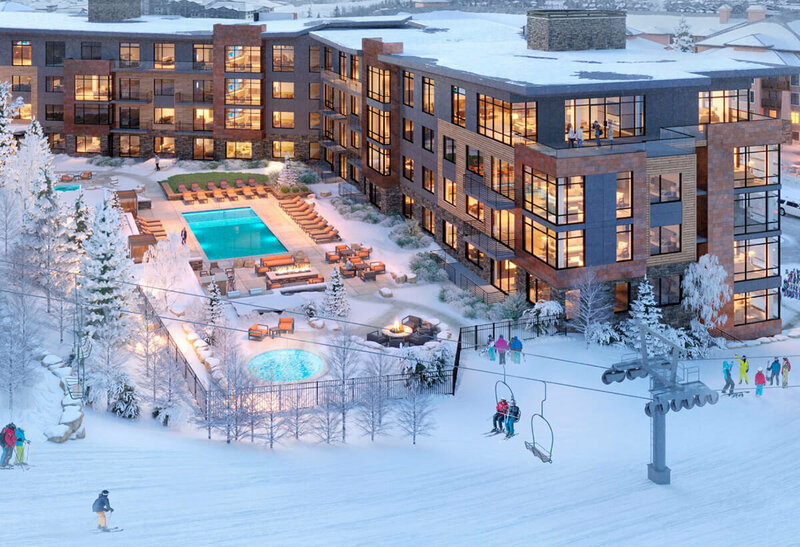 Contact us for more information or questions about properties for sale in Park City, Deer Valley and the Canyons Resorts. Listing information last updated on April 18th, 2019 at 3:13pm MDT.